I need everyone to know that I am taking this list very seriously. Not only do I have the the ten books/ series that are a MUST if you want to be on my YA and Children’s Fantasy 101 course, I also have what we’ll be learning from each book and I’ve also got some wider reading suggestions too. Yupp. I loved making this week’s list. It’s a classic. Honestly, it should be a given by now. Not only is this series super famous and all round amazing, it basically covers the old fashioned style of magic that is used in book while some of the other books on this list would have more modern styles. I’d totally be the teacher that sets Harry Potter trivia for tests. Now this is a series that gets compared to Harry Potter a lot so by putting it up I can teach my students the never-compare-my-two-favourite-series-and-tell-me-one-is-a-rip-off lesson. Plus, I mean, this series is just so funny AND EDUCATIONAL! Greek mythology tests would also be a thing for this one. 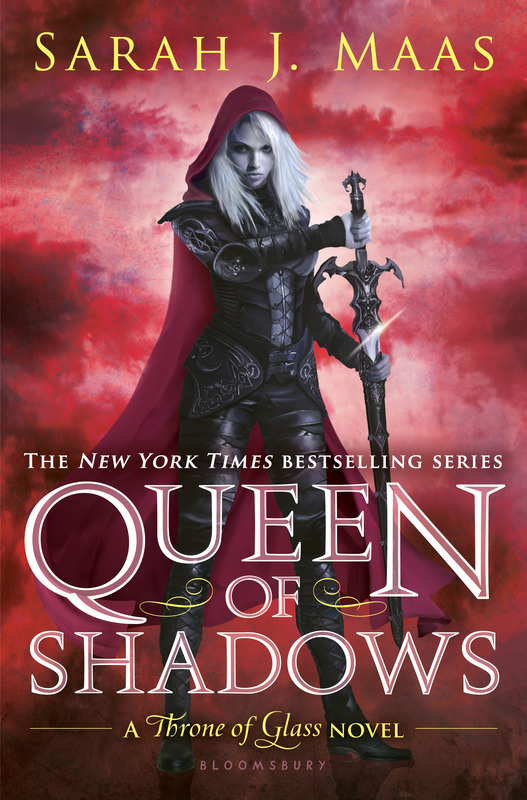 Sarah J. Maas is a Queen. Yupp. That’s the first lesson my students would learn along with Harry-Potter-is-life and the one above. 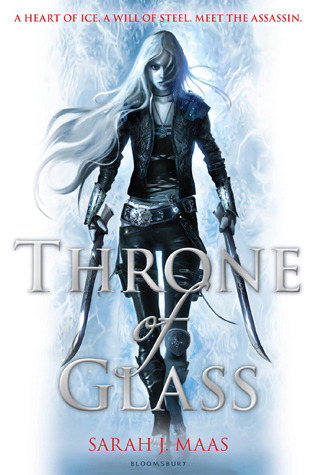 From Sarah J. Maas we would learn all about world building and how to rip someone’s heart out with only a few chapters. These books are just so funny. Plus, this series has a lot of politics and scheming so that would be fun to teach. This world is far more developed than my next choice and I think also has a better mythology background. We’re not planning on learning anything from the content of this book. 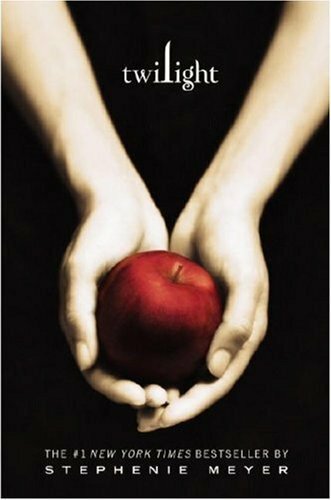 We’re learning how the hell it go so popular and how to answer the every standing question: Team Jacob or Team Edward? Both of them. 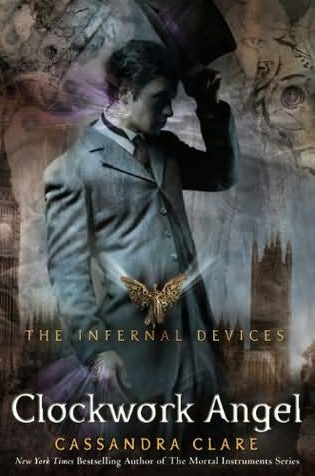 There’s no wider reading going on here it is COMPULSORY to read everything Cassandra Clare has every written before you even step into my classroom. 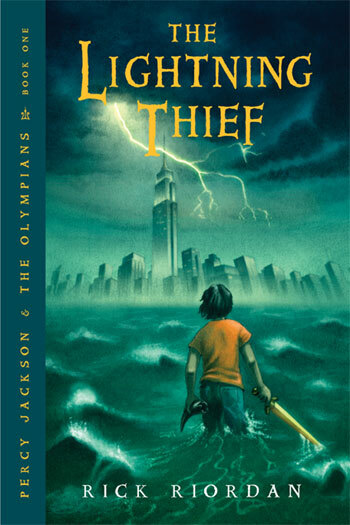 From this book, we’ll be learning all about how different species of supernatural begins work together in society and we’re also learning the lesson many forget of NEVER TRUST A FAERIE OMG HOW MANY TIMES DO I NEED TO SAY THIS??? This is a bad one to follow that little rant with as this book is bursting with Fae. BUT it’s Sarah J. Maas. Have I mentioned she’s a Queen yet? You see, I’ve picked this one especially because it has a lot of travelling between different universes that run parallel to each other which none of the other books have. Plus, V.E. Schwab is amazing and everybody should read this book. Here’s the thing: I’d really love to put A Daughter of Smoke and Bone in this place. I really would. But I haven’t read it yet. Yikes. 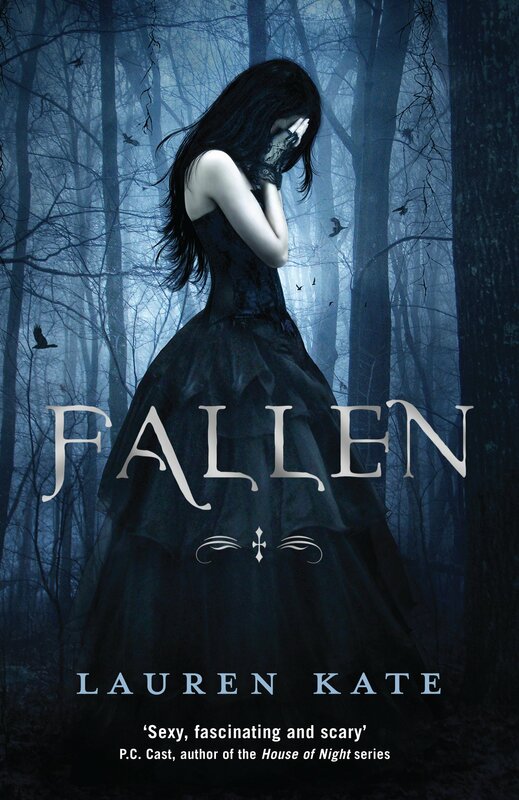 So I went with this, somewhat disliked, series by Lauren Kate which I read some years ago but I’m sure I will be re reading since the movie is coming out next year. There’s a lot of “angel” YA books out there so I guess with this choice I’m covering that area. And that’s it! Make sure to leave a link in the comments to your list and I’ll check them out! Why I got it: My friend. More on that below. Going into this book, I didn’t know what to expect. 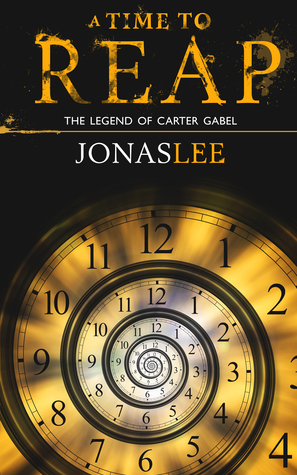 The synopsis caught my interest and I haven’t read a lot of time travelling books in the past so this read definitely interested me and I wanted to give it a go. As a whole, I pleasantly surprised. 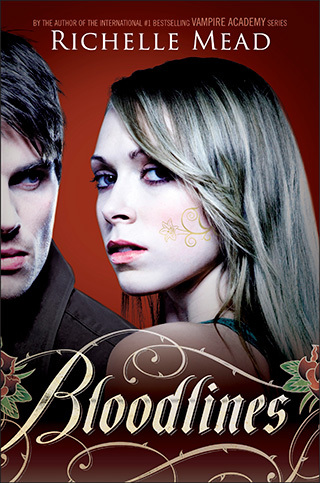 Six months after I finished the Vampire Academy series I finally picked up Bloodlines! I don’t really know why I didn’t carry on with this vampire universe immediately but I needed to pick this up now because, firstly, if Richelle Mead can’t pick me up from a reading slump, nobody can and, secondly, because the last book in the series is coming out next month so I think it’s a perfect opportunity to marathon this series. Let’s go straight into the review. If writing styles were foods, V.E. Schwab would have a chocolate way of writing. When she writes, it’s smooth, gorgeous and it’s difficult to stop reading because you’re so immersed in this world. It’s the kind of writing that I could comfortably read from morning to night and that’s one of the reasons why I absolutely flew through this extract in one sitting and was immediately wanting the whole thing when I was done. 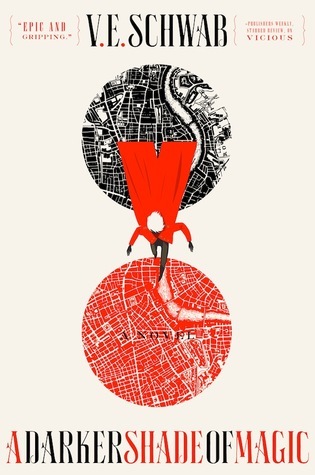 Seriously, who wouldn’t want to read a story set in London? And not just one but multiple Londons! I absolutely adore that city and everything about it so I was really excited to get into the book when I found out about where it is set. 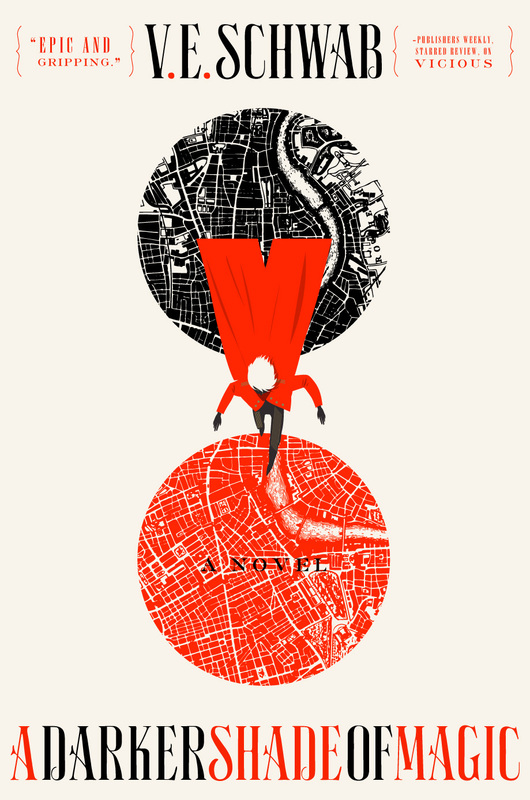 The different versions of London that we encounter aren’t really like the touristy version I’m used to but that city definitely has a certain charm surrounding it which is why I fell in love with the setting of this book. Not to mention that the idea of multiple versions is interesting and very original. 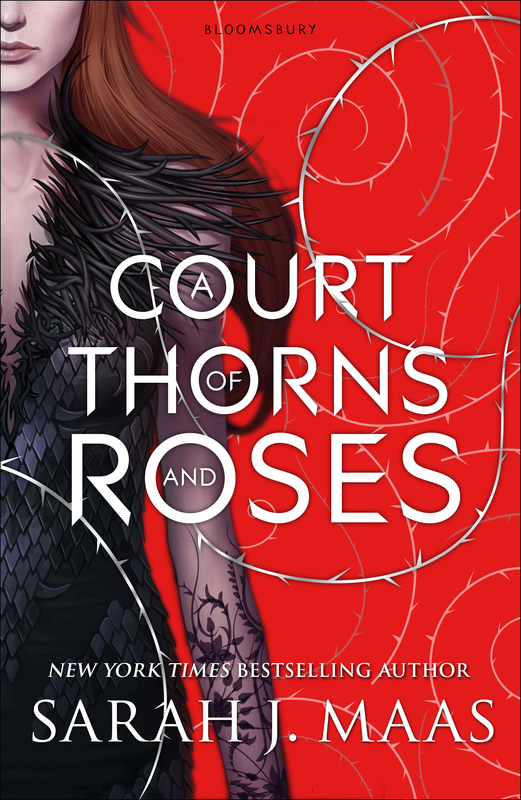 From what I can tell, this is going to be a duology, therefore I was really glad to find that the fantasy and the magic is not over-complicated. I wouldn’t say it was basic, because that would downplay how wonderful that element is but it’s simple in the way that we’ve seen both elemental magic before and most can visualize someone travelling in a portal-like way, right? I felt like that’s exactly what needed to happen for a short fantasy series and I wasn’t disappointed. From the 130 page preview that I’ve read, I’d definitely give it a five-star rating. Is it 24th February yet?